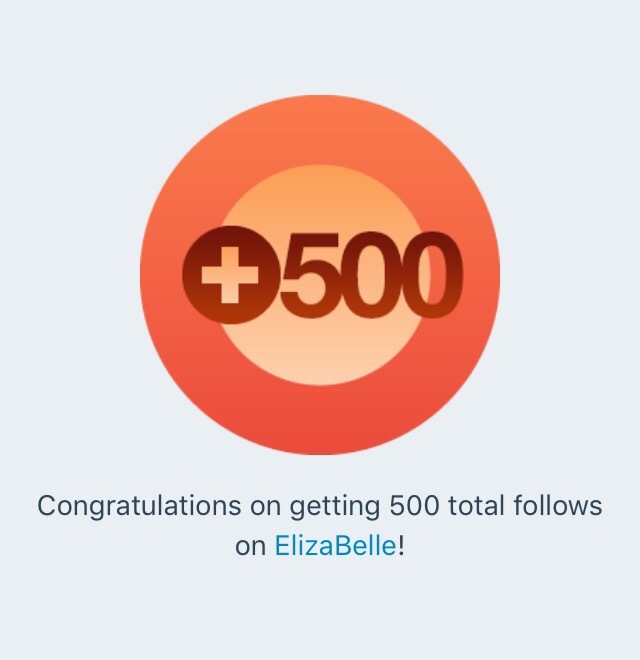 First things first, thank you so much for 500 follows!🎉✨ I never ever thought that even one person would want to read my blog, so the fact that there are 500 of you really astounds me, and of course encourages me to continue writing. Up until a few months ago, my eye makeup routine consisted of mascara and nothing else. I’ve come a long way since then. I mean, I’ve not yet mastered eyeliner, but my eyeshadow game is pretty strong; baby steps. I’ve also learnt that a good base is very important, and I’ve heard good things about this one in particular. I tend to skip primer as usually I find it doesn’t make a difference, but maybe the primers I’ve tried so far have just been a lil’ rubbish. Having seen the immense number of rave reviews this primer’s received, I’m thinking this might just be a game changer for me. Here’s to super smooth foundation that lasts all day. This seems to be the Queen of full coverage foundation right now, which can only mean that I’ll feel like an absolute Queen when I’m wearing it, right? I first came across this when reading Oh Christmas, why so dry? over on allurelaura’s blog, which is quite odd considering there is actually a Kiko Milano store in my city (seriously, why have I never been in?). Not only does the coverage look amazing, just look at the price, isn’t it beautiful? This was the first contour product I ever used, and I absolutely loved it. Since then, I’ve tried a few others and not one has compared to the Sleek contour kit. My brows are super dark so I often find that most brow products are either too light or, if they are ‘very dark brown’, they have a warm orangey undertone to them. This gal needs ashy undertones, and NYX have delivered. What makeup lover doesn’t dream of owning a Naked palette? I’ve had my eye on this one for a very long time, because of it’s gorgeous golden peachy-pink tones. An eyeshadow palette in which I like every single shade, yes, it really does exist! Every girl needs a natural eyeshadow collection in her life. It’s a makeup bag staple. Also, please look at how gorgeous ‘honey pot’ is – I’m in love. When it comes to darker lipsticks, I am not particularly brave. This is down to the fact that deep reds often look a little ridiculous on me, however this one is an exception. How do I know this? No, it’s not because I’m psychic, it’s because Tilbury is a makeup genius: she shows you what each lipstick looks like on a wide variety of skin tones. Magical. My makeup brush collection consists of a complete mish-mash of brands and quality. Some I adore and use religiously, whilst others are intentionally ignored. One thing they all have in common, however, is that they need updating. The price of these (super pretty) brushes did have me a little gobsmacked at first, but then I did the maths (because I’m a big nerd) and found that for each item, you’re paying less than £7 – for 15 brushes annnd a bag, that’s pretty damn good. What’s on your wishlist? Have you ever tried any of these products, do you think they’re worth getting? Congrats on 500! Great wishlist too! I used to dismiss the idea of primer but honestly it makes such a difference! It stops my face from feeling oily all day long. Congratz on your 500 followers! I have the naked palette and it’s all I use. I have also been eyeing the smashbox primer. I also like the benefit porefessional primer as well. Fantastic wishlist. Charlotte Tilbury is just killing it & she currently has her own wishlist lol. I am also loving the Too Faced Natural eyeshadow, also on my wishlist. Congratulations on 500!